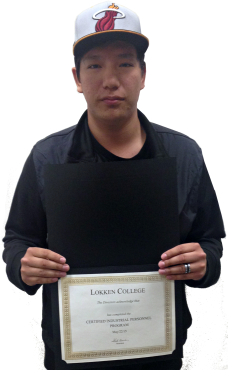 Since 1987, Lokken College has helped people attain and maintain employment and self-sufficiency. We are a Government of Canada Certified Institution. Lokken’s Certified Series Programs are approved by the Government of Alberta. © 2014 Lokken, All Rights Reservered.